Del Mar, CA 92014 recieved 15761 views in the last 30 days. 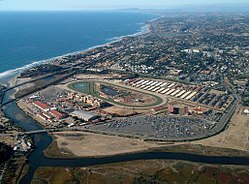 Del Mar, CA 92014 has been saved as a favorite 1 time(s). The last time someone saved this page as a favorite was on January 17, 2015 8:29 pm.